The Spot-X team strive to give you the best fishing experience! We have the crew, the boats, the location and the equipment. 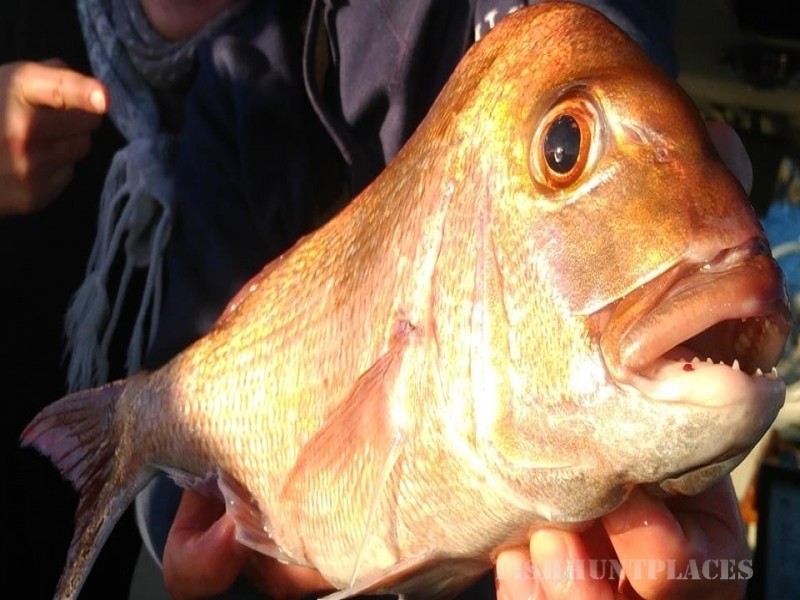 Spot-X Fishing Charters provide unique fishing adventures with a huge variety of techniques, equipment, fish species and spots. 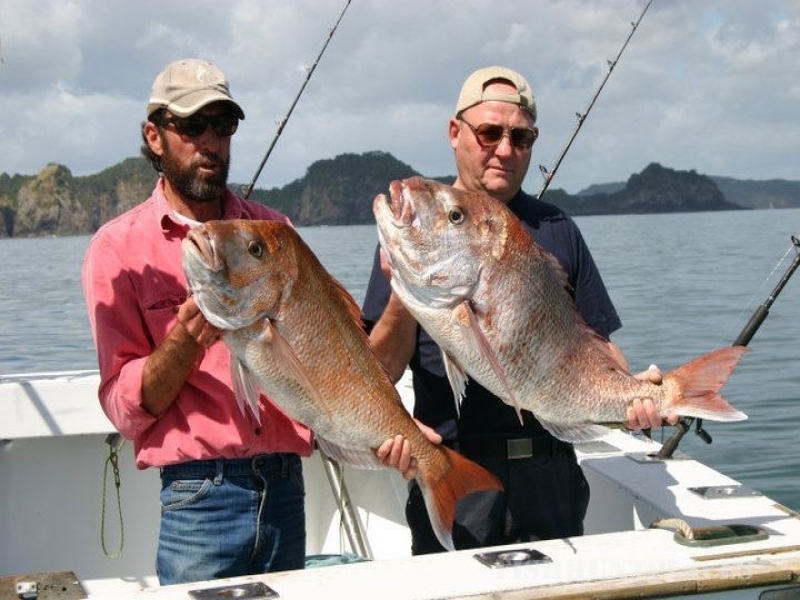 You will have a personal fishing guide and get to see and experience beautiful places in the Bay of Islands. 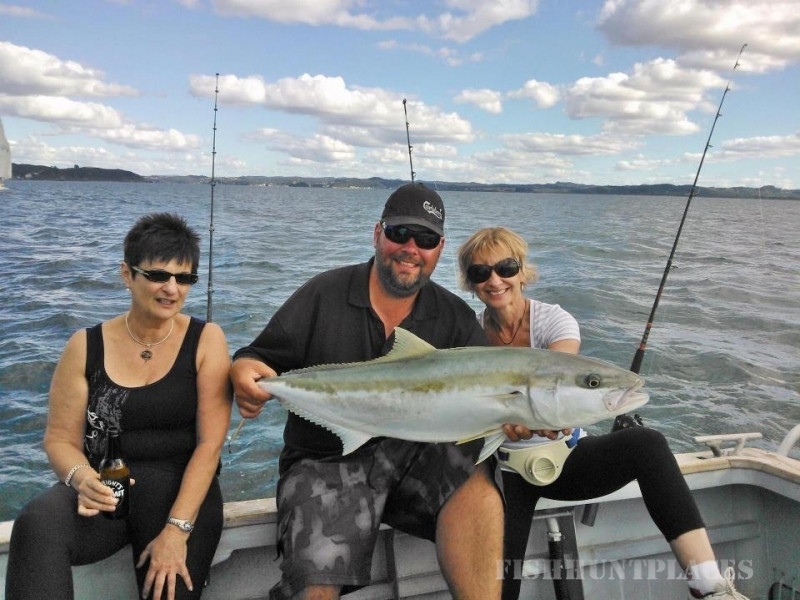 One of the best for fishing in NZ and the world. 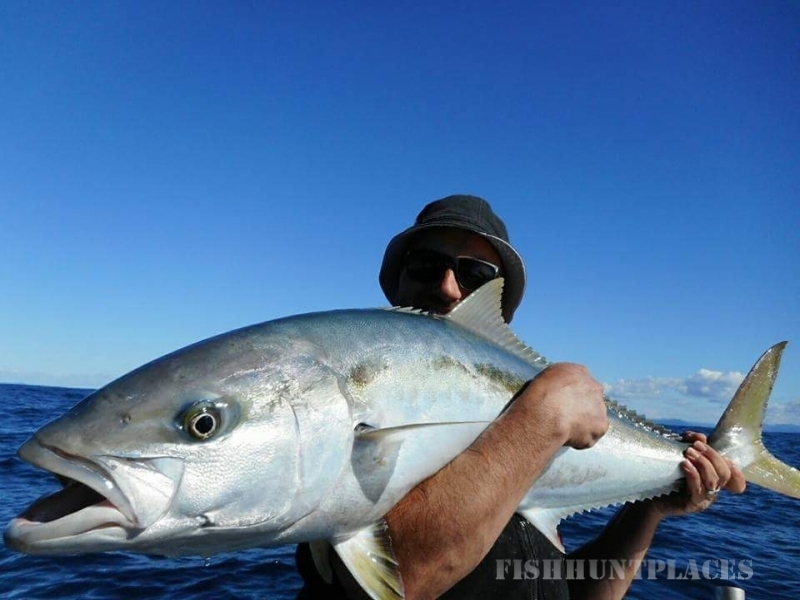 Marlin, hapuku, broadbill, kingfish, snapper and many other species, all great to eat! The game fishing has its roots in early the1900's when Zane Grey put Bay of Islands on the world fishing map. Russell was the first capital in New Zealand and is rich in New Zealand history. There are plenty of great dining spots to bring your filleted fish to have it cooked for you. Nice local wines!